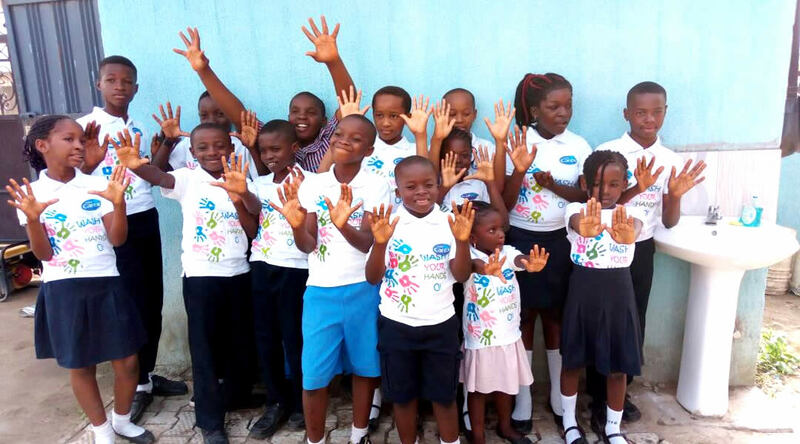 Wisdom International School of Excellence (WISE) was established on the 16th of September 2013, the school which started in a three (3) bedroom flat in Federal Housing Authority (FHA), Lugbe is expanding to communities with low access to quality education. 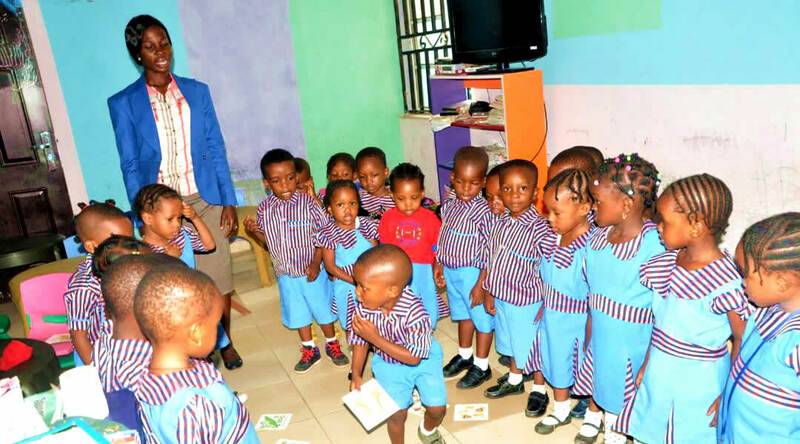 We operate both traditional and low cost private school respectively. It will interest you to know that WISE is shaping pupils/students morally and academically with respect to the current educational challenges facing our country. 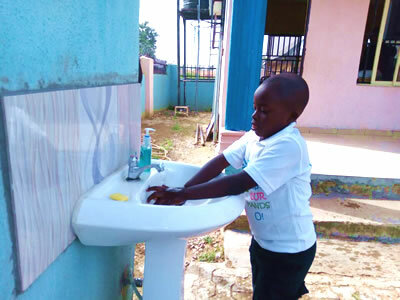 WISE is a High Quality, Low Cost private school in low and medium income communities in the Federal Capital Territory (FCT), Abuja. We are promoting 'Education for All' and demonstrating 'Leave No One Behind'. 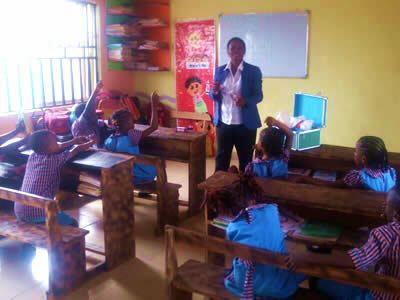 It has as well taken thought of the dwindling level of education and the failing economy thereby working out a reshaping curriculum capable of proffering solution to the diminishing education quality and the required employability skills. 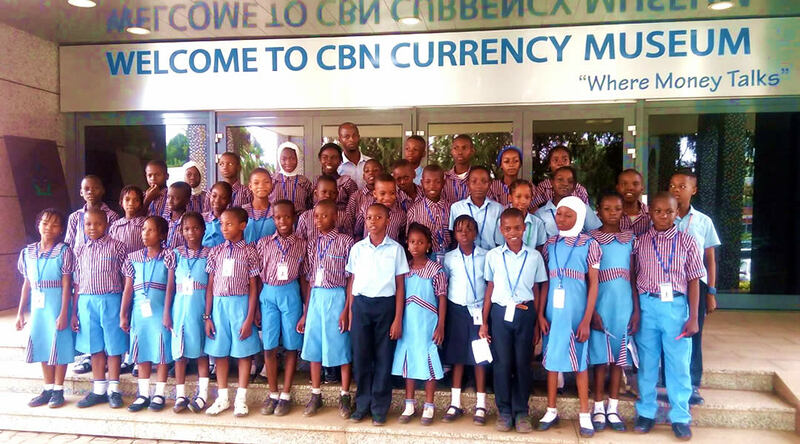 To this effect, we have adapted and integrated soft skills, behaviour competencies, financial literacy and Science, Technology, Reading, Engineering, Arts and Mathematics (STREAM) into the National curriculum to prepare our children for the 21st century and beyond. A Future where every child has access to quality education to improve their lives, the lives of their families and the community they live in. Nurturing the future leaders in a secured and healthy environment. Improved learning outcome of every child in WISE. + Notable learning and teaching opportunities that inspire children.